The ultimate reading list for product managers. 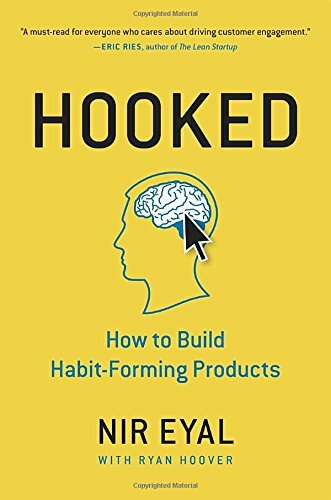 Looking for the best books to read as a product manager? Look no further. Here is my comprehensive reading list for tech product managers. Updated frequently. 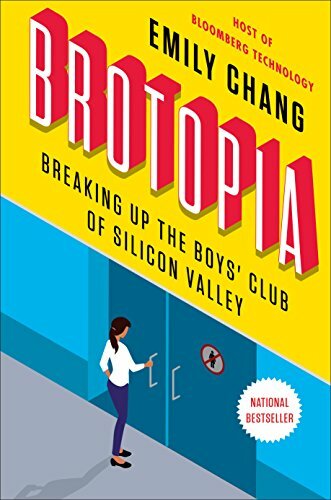 Emily Chang looks at the psychological reasons why men dominate the tech industry, and looks at this problem from the very beginning. Dear beloved men - this is not a book for women! It's super interesting and looks at the history of computing as well. More importantly, it's a really fun read. 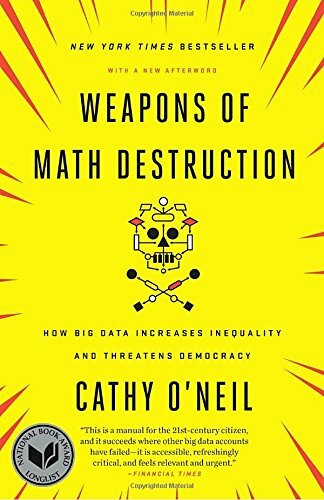 A very important read for product managers - and really everyone working in tech - this book explores the unintended effects that algorithms have on the poor and marginalized populations. This book explores real-world examples - maybe even some products that you've worked on! 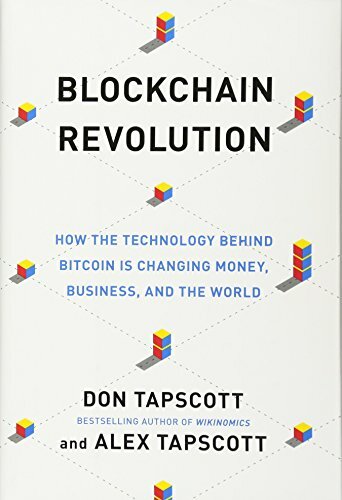 This book was published in 2016 but it is still relevant. 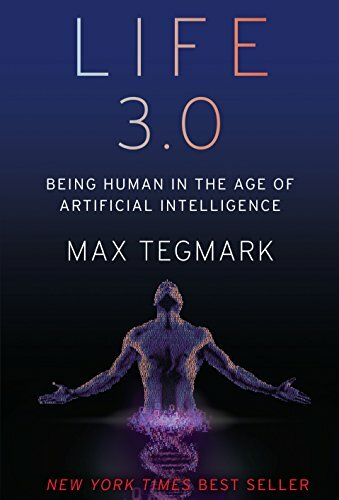 I've read a LOT of books about the (AI) future and this is by far the best one. It's written in a way that makes it interesting to read; it's a page-turner. 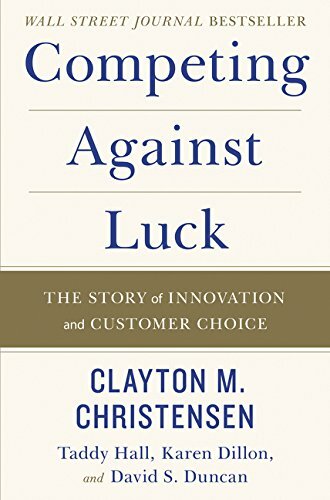 The second of Clayton Christensen's must-read books for PMs, this book explores the concept of Jobs to be Done. 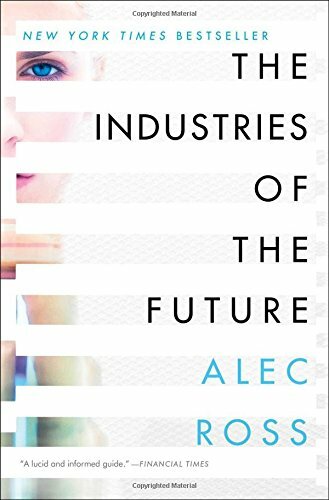 If you don't know about jobs, read this book now. 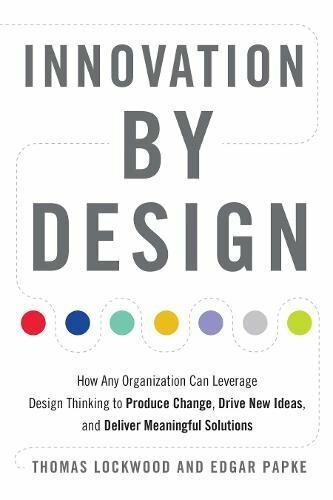 I read Tim Brown's book about design thinking a few years ago, and this new book on design thinking just popped up in my Amazon recommendations. I have it downloaded but haven't read it just yet. "Care Personally AND Challenge Directly" - it sounds simple, but most of us don't practice this sound advice. 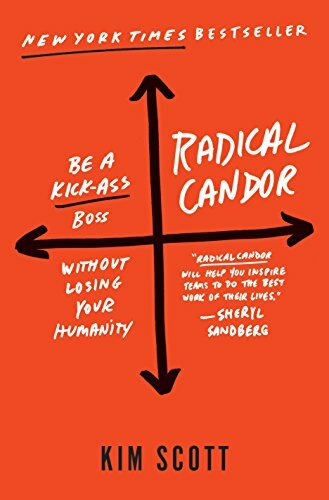 This book isn't only for bosses - it's great for product managers since we have to work with lots of different personalities and influence many different org's. If only for the opening chapter on how an AI project gets out of hand, this book is great for anyone interested in machine learning or AI. This book is a must-read for all product managers - I've read it twice. Nir is a regular on many product management and other business podcasts, and focuses on how to make products sticky. 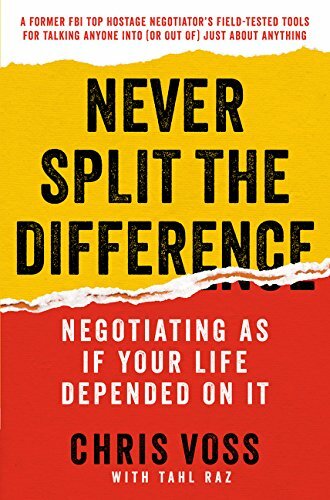 Most people will recommend 'Getting to Yes' as the best book on negotiation. I prefer Chris Voss's approach. 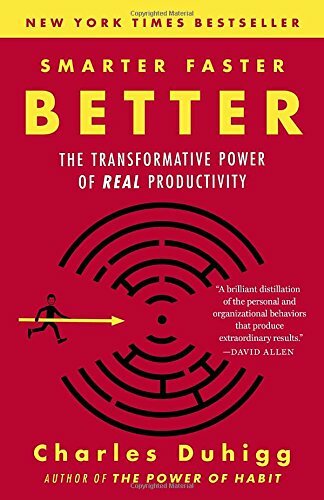 If we only had more hours in the day... read this book for suggestions on how to maximize your time. 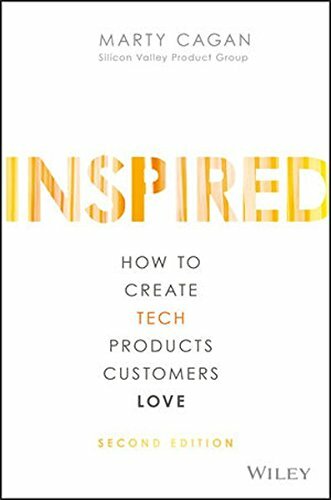 This is a great read for those of us working in start-ups, or launching new products with cutting edge technology. Where is the line between "fake it til you make it" and outright fraud? 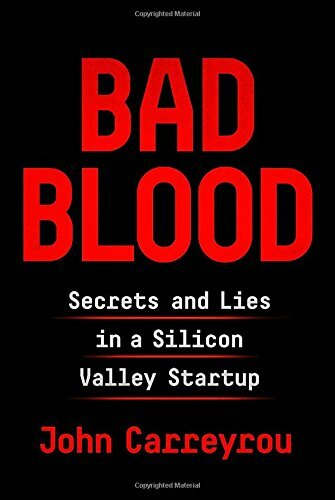 This book reads like a thriller but has lots of good lessons for product managers, and anyone else working in tech. 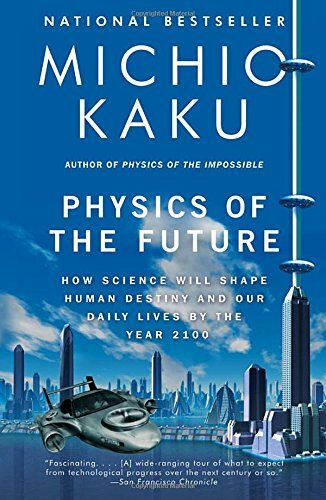 Not really about physics necessarily... Kaku paints a vivid picture of how cutting edge tech will affect our daily lives in the future. And of course, he talks about med tech, which we all know I'm fascinated by. Often boasted as the most important book for product managers to read - this book is a bit dry, but is important none-the-less. 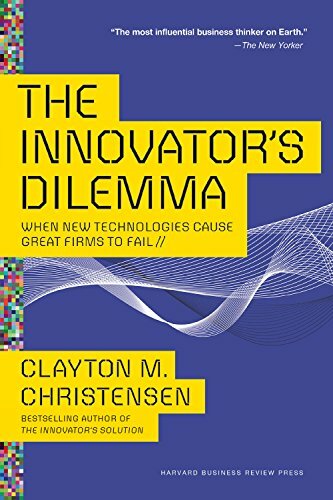 This is the first of Clayton Christensen's must-read books for PMs. 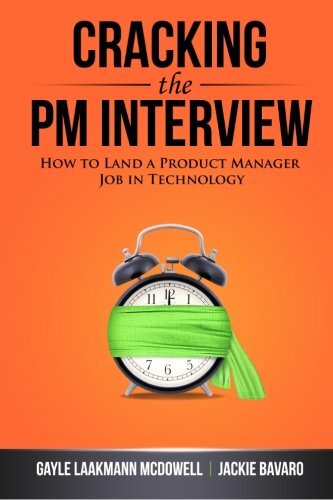 A great overview of PM roles at big companies, and also how to prepare for product management interviews. If you follow my podcast or blog, you know I'm into blockchain and think it's important for PMs to know about. This is the best book I've found that lays out use cases in a useful way for product people.